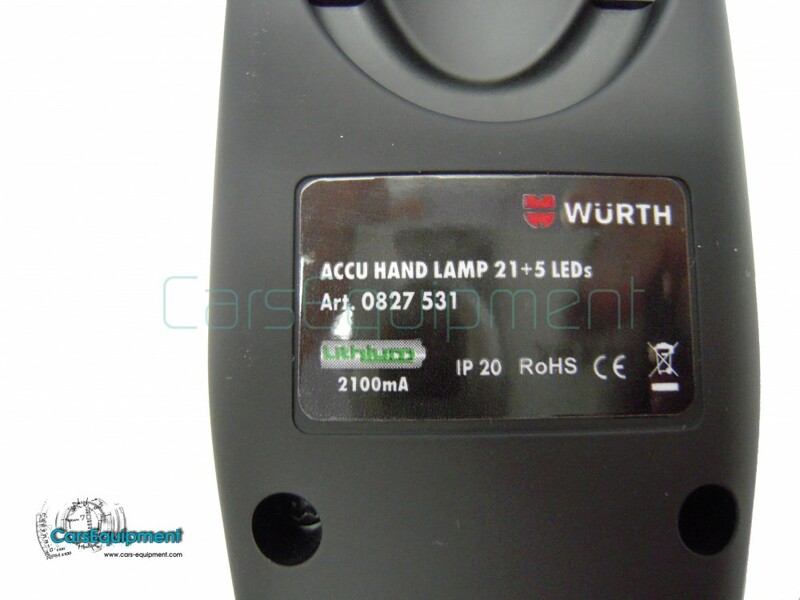 If you are tired of leads getting in the way, changing batteries or bulbs and not being able to get just the right light you need to do the job at hand then look no further then the quality of this Wurth LED work light. 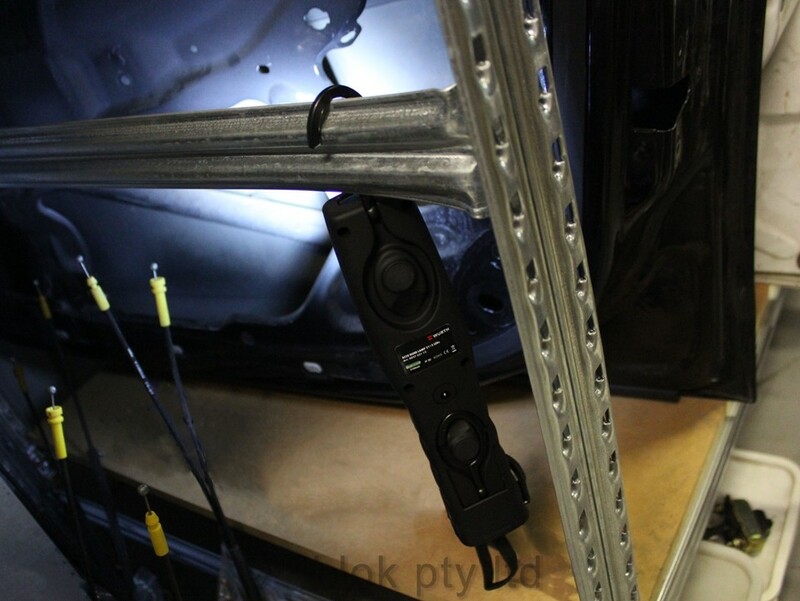 As well as being an excellent work light it also doubles as a great spot light. 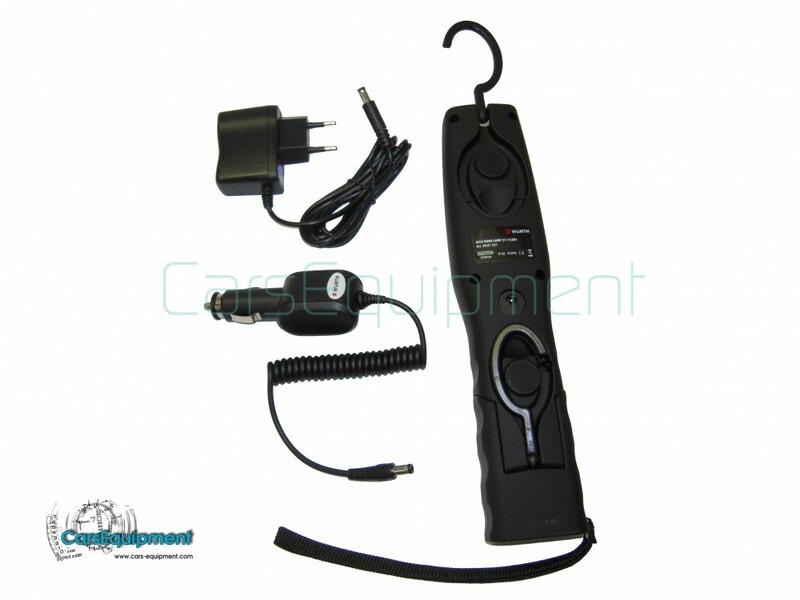 Rechargeable, with a built in charge / discharge protection system. 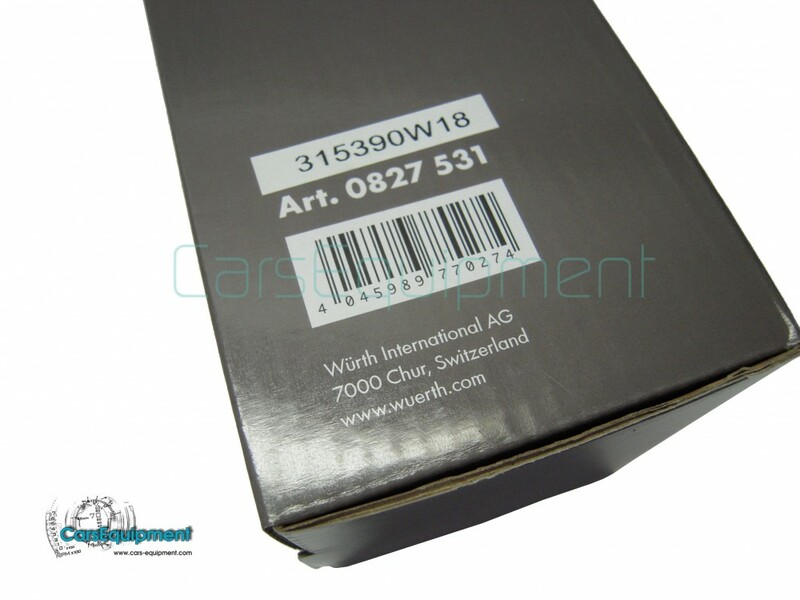 The base is a flexible 180° tilt to either front or back. The base also has three built in strong magnets offering two positions (Vertical & parallel). The back also has two fold out hooks to hang it either upside down or right way up if the magnet is not pratical. 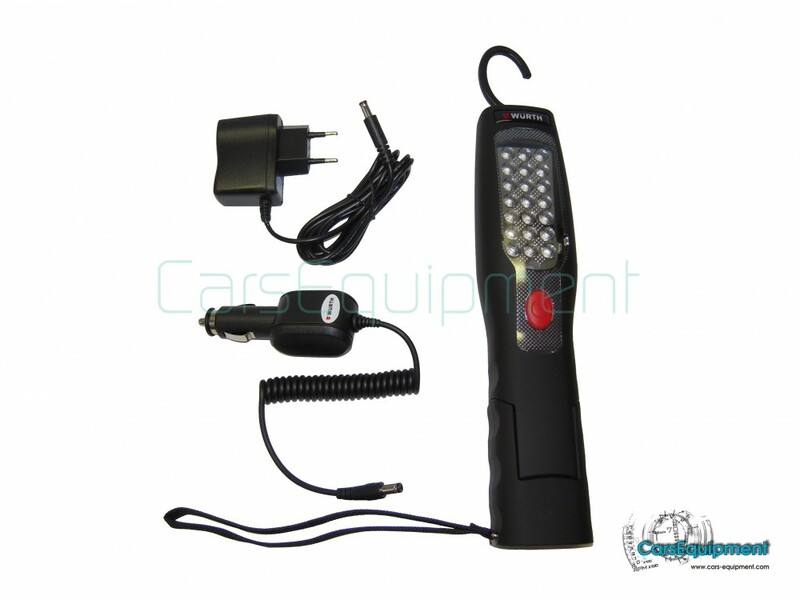 Included with the LED light are the charges for your car and workspace. I would like to thank you for taking the time to view another one of our items and don't forget to add us to your favourites for up and coming products.